The Education of George Washington is a refreshingly different take on the Father of Our Country. Austin Washington, great-nephew of George Washington, has written an engaging and lively account of our first president providing insight that can only be gained by a relation and years of research. Debunking long-lived myths and focusing on a little known book that helped to shape the character of an American hero, Washington digs deep into who George Washington was and the influences that made him a great man and natural born leader. If you are looking for a dull and dry academic biography on America's first president, you won't find it in The Education of George Washington. What you will find is a book that entices even those not truly interested in reading about history to pick up a biography on one of America's most influential historical figures. 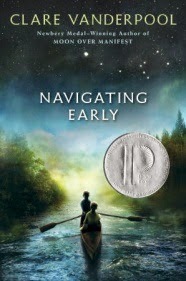 The author spends a good deal of time putting George Washington's life and actions in the context of the world in which he lived: how Washington's life was impacted by the death of his father; how living in rural Virginia led him to develop a certain mindset and talents; and what living in America during those early years was like. The book captures the everyday dangers of Colonial America that modern readers can tend to forget. 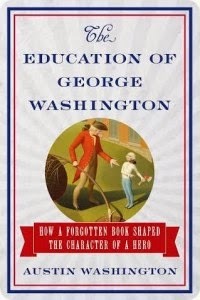 A unique aspect to The Education of George Washington is that the author connects the reader to the Father of Our Country by talking about how Washington's character developed and how the reader can also develop an equally fine character. In essence, this is not only a biography, it's to some degree a self-help book. Washington's love of history shines through on every page. 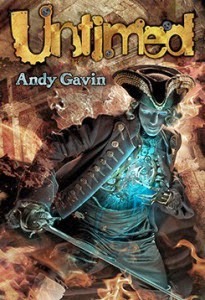 And though his style is more witty and clever than one might expect from someone with a masters degree and who has performed postgraduate research that focused on Colonial America, it is exactly his ability to connect with modern readers that makes this a winning book worth every penny spent on it. I would read it again in a heartbeat if I had the time. Birmingham, AL. 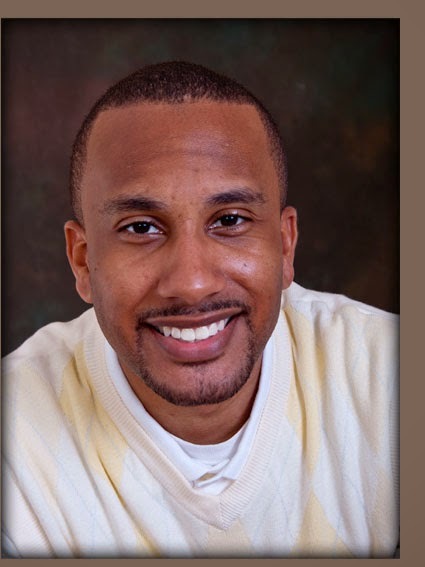 Prior to starting Faith Ministries, he served as an associate minister, youth minister, and pastor for local churches and ministries in the greater Birmingham area. While, growing up in the Baptist church, he gave his life to Christ at an early age, and is a third generation minister of the Gospel. At 57, I began crafting my lifetime of observations into sketches and vignettes. Two years later I knew it was time to start sharing my stories with the world. I always loved writing essays at school and scribbled in journals. I began writing seriously about three years ago. I prefer writing in the early morning when it is quiet and still. Here's the blurb: A collection of short stories, literary sketches and vignettes each capturing a moment in the life of someone a lot like you. Each story delves into human themes: expectation, desire, hope, loss, fear, joy, peace, suffering, redemption. 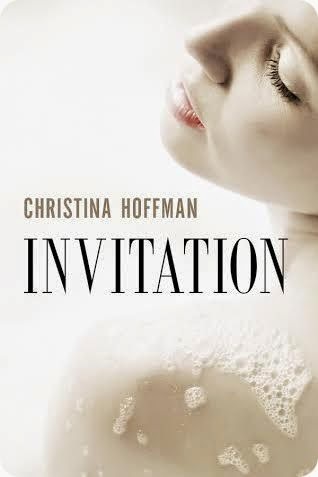 The narrative is filled with subtle irony, humour and touching observations. 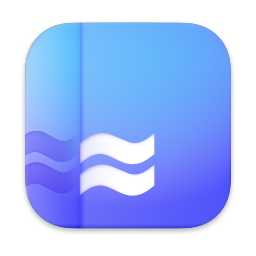 The stories highlight our era of increasing social disconnection, in which technology is replacing intimacy and life occurs at a pace that challenges people’s ability to stop, observe and interpret their own existence and its relationship with those around them. It highlights the everyday moment and provides nourishment for the harried soul. 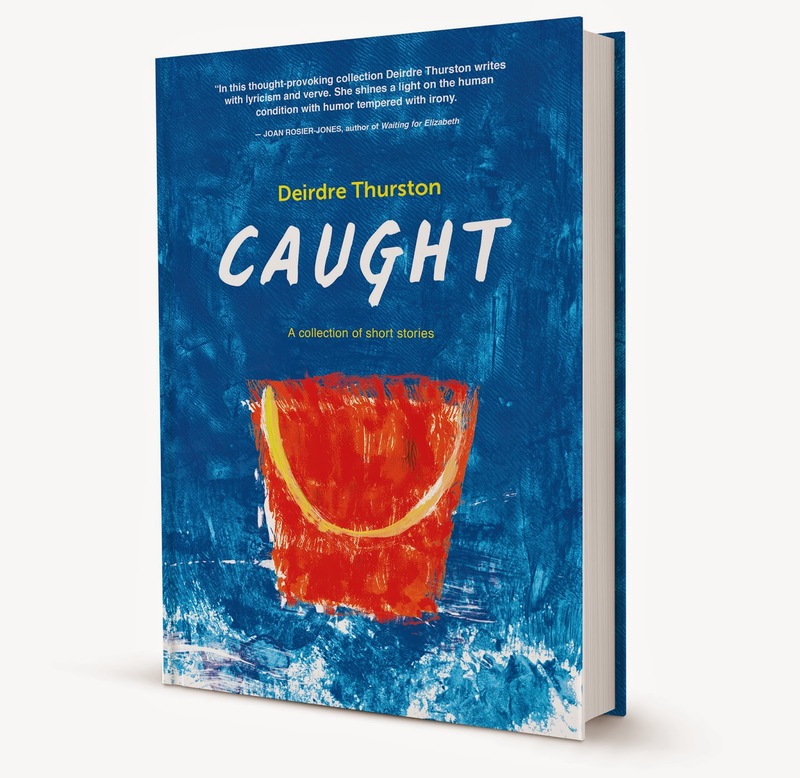 The overriding message in Caught is: that any moment in every life can be viewed as worthy of treasuring. 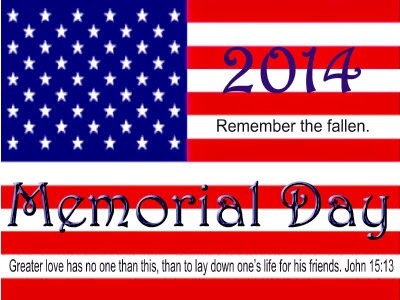 Whether that moment is filled with despair or joy; they provide entertaining relief and nourishing benefits. Writing is something I have always wanted to do. There came a time in my life that it felt "right" to begin. I love words and language. It can transport us in a second. Amazon, Barnes and Noble, Book Depository. I am having one filmed for YouTube next week. It should be available soon. I will post it to my website. Just write. Don't try and please others or think about anything else but sitting down and writing. 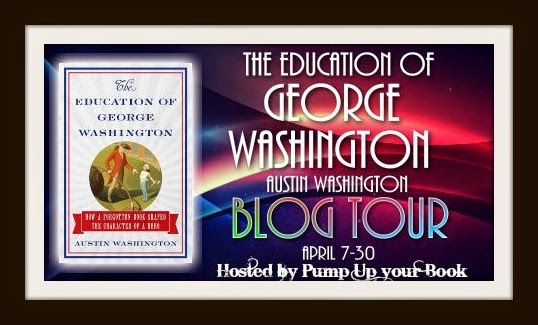 In Austin Washington’s new book--The Education of George Washington--readers will learn all about President Washington’s true model of conduct, honor, and leadership, including the actual historic document that President Washington used to transform his life from a poorly educated child of a widowed mother, to the historic, curious, highly influential and awe inspiring figure he became and remains today. I'm loving this book. The author has an excellent style that would make even one not interested in history want to pick up the book and browse through it. This is a client's book. It makes you ponder the questions, "Do Christians treat non-believers differently? and "Does the behavior of some Christians turn people away from the faith?" 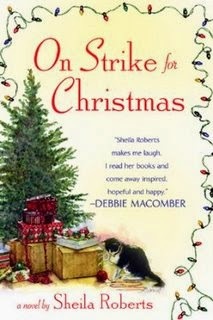 I'm reading this for the author's virtual book tour. Not sure if I will be able to read it in time, but I'm going to try. Thank you for this interview, Christina. Can you tell us a little about yourself and how long you’ve been writing? I’ve written on and off for a while, but this is my first attempt at a romance novel. 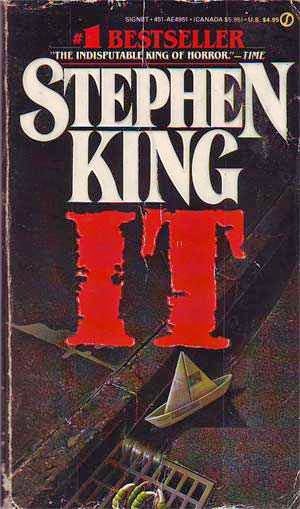 This book came to me one evening. Madison just popped into my mind. She is a young woman who used to be full of life and passion. Something really awful happened a couple of years ago and she is damaged and afraid. 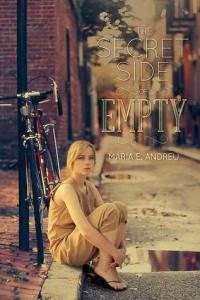 But, at the beginning of the book, she is finally tired of feeling afraid all the time, and wants to get back into life. She’s not sure how to do it, but then Liam shows up and makes her an offer she can’t refuse. Two reasons, really. The first is that all my research told me that romance readers are the greatest readers on the planet. They’re intelligent, they read a lot of books, and they’re loyal to the authors they love. Of course I wanted to be part of that world. The other answer is that this story needed to be told as a contemporary romance. I knew it would have a happy ending, and I knew there needed to be a lot of physical passion and love. The story decided what it needed to be. But, really, the hardest part was just starting. I had to tell myself that it was all right to try and fail. I can be really hard on myself, so I had to shut that nasty voice inside up for a while. THAT was hard! 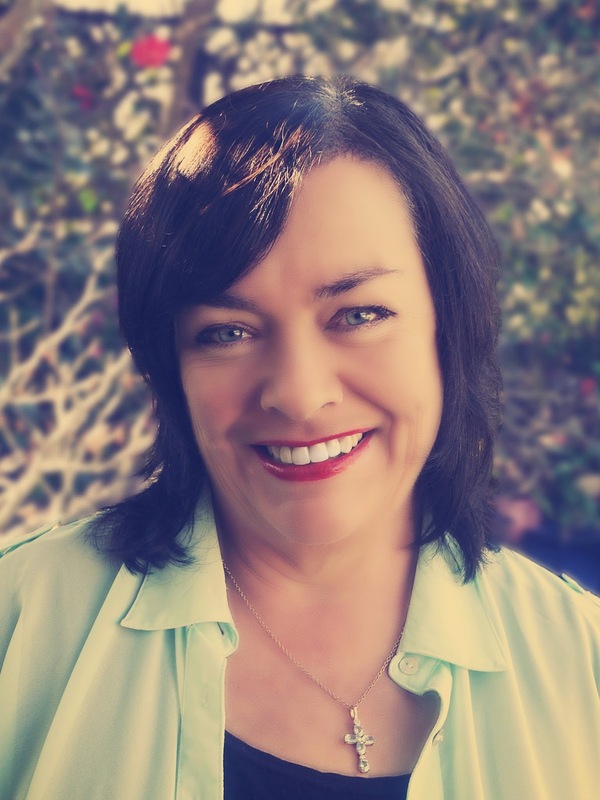 I chose self-publishing because I didn’t want to wait years to hear back from agents and publishers. I wanted to have the control to decide when to publish, what the cover would be…all that stuff. I’m not sure. The processes of writing and publishing have been great. But, getting the book noticed, getting it into the hands of people who will buy it and like it – that has been incredibly challenging. I have spent almost as much time on “promotion” as I did writing it, which is frustrating. I can see the appeal now of just handing your finished manuscript over to the publisher and getting right back to work on writing the next book! Thankfully, there are bloggers and readers who are willing to go out of their way to find and support new books. So, a big shout out to all of you! This couldn’t work without you. Oh, the list is long… I’m just starting with a book tour which I think (hope) will end up being the most productive way to promote. I’ve been on Facebook, twitter, Google +, I’ve made a website. I have an Amazon author page (in each country that has its own author page). 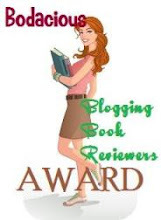 I have a Goodreads page and a Smashwords page. I’ve made paperback copies to use for the Goodreads giveaways I’ve done. I’ve paid a small amount to be on World Literary Café and Bargain Booksy. And, of course, I’m working with Dorothy at Pump Up Your Book. This is a bit tricky because I don’t know yet what will work. I’ll just say that I spent $40 “boosting” my post on Facebook. 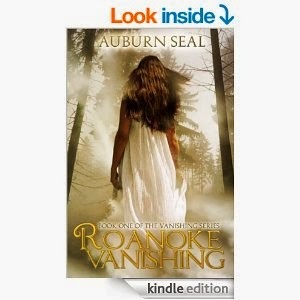 Supposedly it reached 20,000 people interested in romance novels, but it resulted in ZERO sales! If you have a little bit of money, I would check out smaller websites like World Literary Café or Bargain Booksy. They seem to be better use of your money. Oh! And get really great cover. You can’t skimp on this one. Hopefully more books. People are already asking for more Liam and Madison, which is really exciting because I love them and would love to tell more of their story. Thank you for this interview, Christina. Can you tell us where we can find you on the web? 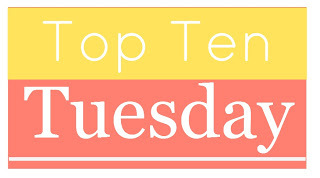 This is a freebie week, so we get to choose what our Top Ten Tuesday list will be. 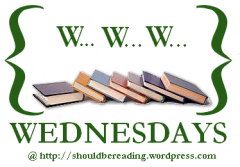 I decided to blog about the Top Ten Books I Surprisingly Enjoyed. Sometimes you pick up a book not thinking it will wow you, but it does. Here's my list of books that left me pleasantly surprised. I never considered myself much for a time travel lover. I'm also not a fan of fractured family stories for young people. But I had to admit that the appeal of Charlie for me was because he was so unnoticeable that his own mother can't remember his name. This ended up being a gripping story with tons of action. 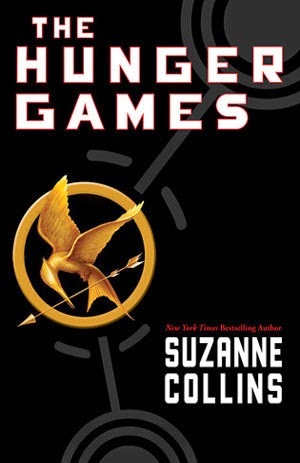 I never intended to read The Hunger Games. Having been forced to read some dystopian fiction in high school, I swore I would never do it again. When my daughter received a copy of this book from her teacher as a Christmas gift, I said she could only read it if we read it together. We both loved it and quickly moved on to the next two books in the trilogy. Futuristic stories are another no-no in my world. I simply can't get into all those different worlds with their odd characters and crazy technology. 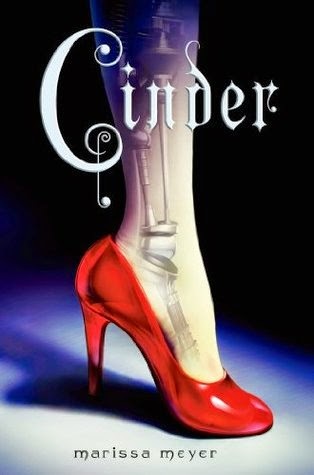 So I was totally floored when I loved Cinder. This one proves a well-told story will pull you in even if you don't care for the setting. Zombies are so not my thing. I find all that talk about undead stuff kind of gruesome. I did, however, really like The Caldecott Chronicles No. 1. The humor in it made it a great read. 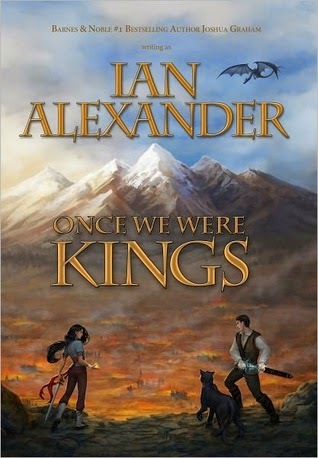 I just found out there is a second book in this series, so I'll be reading that one as soon as I can. Fantasy is another genre I don't dabble in often. 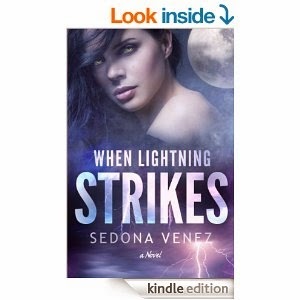 This epic battle of good versus evil in a world of shape-shifting spirits, deception, and powerful forces was my favorite YA read of 2011. I wasn't fond of the third person omniscient point of view, but otherwise, it was perfect. I truly wasn't sure what to think about this one when I decided to review it. We've got a dragon detective, his mage partner, and a bunch of magical beings at a Mensa convention. Bare minimum, you have to appreciate the creative mind that can come up with such a thing. I ended up being hooked from the very first word. 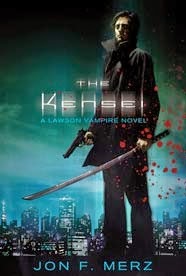 Not really one for vampire stories lately, I was thrilled with how much I enjoyed The Kensei. 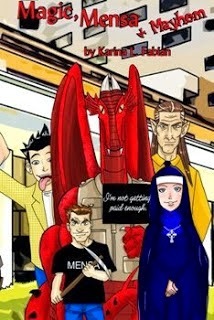 Fast-paced and exciting, it is set in Japan and the States. The best part: tall, dark and handsome Lawson who is a wise-cracking vampire charged with protecting the Balance between vampires and humans. Speculative fiction remains a mystery to me. I never quite know what qualifies and what doesn't. I'm also not much into mysticism. 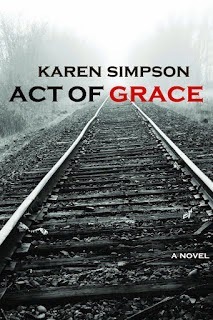 The main character, Grace Johnson, takes a bullet to save the life of a Ku Klux Klansman who might have killed her father. The Ancestor spirits insist Grace bear witness to her town's violent racial history, so that all involved might transcend it. I thoroughly enjoyed this one. It's a book you won't quickly forget. This book was not what I expected at all. Not much of a fan of sci-fi or new worlds (I like mine just fine), I approached this one with trepidation. It's got a lot of action--which I like. I totally got wrapped up in this one. 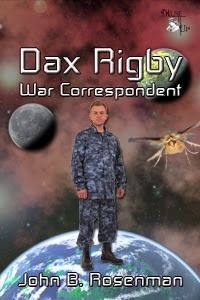 War Correspondent Dax Rigby accepts an assignment on the savage planet of Arcadia. His job--to investigate and report on the Western Alliance mission there. He is quickly thrust into a battle to save two alien species from extinction and rescue a human outpost plagued by a mysterious disease. Now, I like historical fiction; but I haven't read much about Vikings since high school. I wasn't quite sure I would like this one. The author's detailed research added a great deal to this novel. He also included an historical perspective at the beginning and a glossary at the end, which were very helpful. Have you picked up any books that ended up pleasantly surprising you? It's been a while since I participated in this blog meme. My reading time is seriously down lately. I have a book review due on Thursday and not sure I'll make it in time. I blame menopause. It has totally messed up my sleeping habits, which has led to less reading time. I thought menopause was supposed to give you insomnia, not make you so exhausted you can barely keep your eyes open past 10:30. I'm sleeping better and more than I ever have--which should be wonderful. But it isn't. I read in the tub at night. It's when I get most of my reading done. But I can count on one hand the times I've relaxed in the tub before bed the last two months. Do you ever feel the pressure of trying to stay caught up on reading? What do you do about it? Victoria Warren Jackson was born in Milledgeville, Georgia. She was raised in Milledgeville, Georgia and Miami, Florida and attended Miami Norland Senior High School. She distinguished herself as an excellent student in high school and received numerous honors. 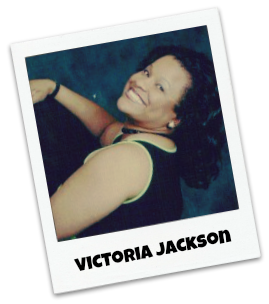 Victoria is passionate about helping children become their best. She remains busy writing, teaching full-time, and volunteering in her community. She currently lives in Florida. I started writing as a child. I always loved to read books, and this pastime led me to writing. I have written three books and am currently working on my fourth book, which is a novel. I live in Florida with my husband. I am also a teacher. I was a young girl when I started writing poems and songs. I typically like to write early in the morning or late at night. I work during the day. 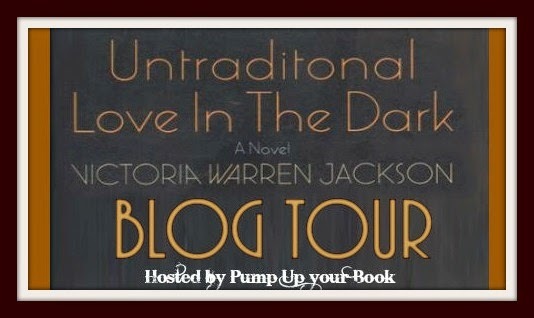 Untraditional Love In The Dark is about a young woman who meets Mr. Right only to discover he is Mr. Wrong. 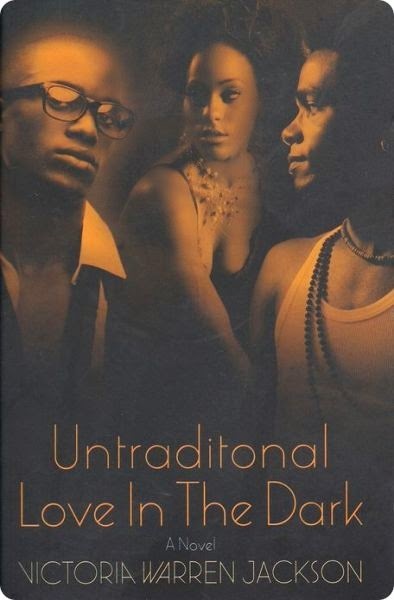 She rushes into marriage and ends up discovering he wants the best of both worlds. 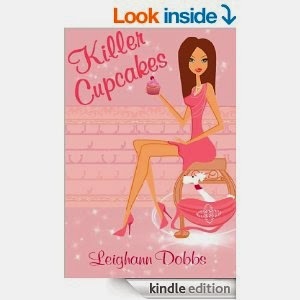 This horrible secret sends her over the edge and almost causes her to end it all. I was inspired to write this book because there are so many women who marry bisexual or gay men and do not even realize what they have gotten themselves into. My mom is my biggest supporter along with my husband. I am not a member of a critique group. Teachers provide feedback on my work. I am looking for an agent. I recently sent out seventy-five e-query letters. I am still getting responses and sending any requested information. It was most definitely a bumpy, depressing road. It is not easy, and it gets very discouraging when agents, publishers and some readers do not believe in me. Yes. I would have started this journey earlier. I would never have quit. 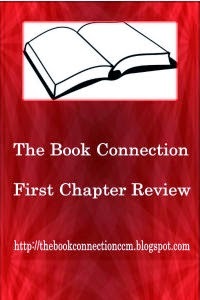 I would have focused more on book marketing and publicity sooner. Barnes & Noble.com and Amazon.com. I have four video trailers. They are all located on You Tube. I am planning to participate in more local Open Mic events. I love being a part of the book industry. It is a dream come true for me. 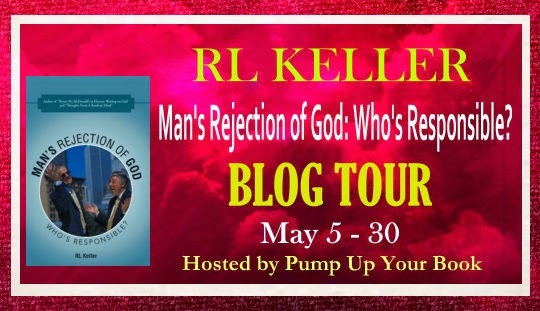 Man's Rejection of God: Who's Responsible? by RL Keller poses an interesting question. "Is there a problem with the way Christians are portraying the gospel to the unsaved today?" It's tough to think our behavior is pushing people away from Christ instead of drawing them in, but I'm certain I'm guilty of it at times. 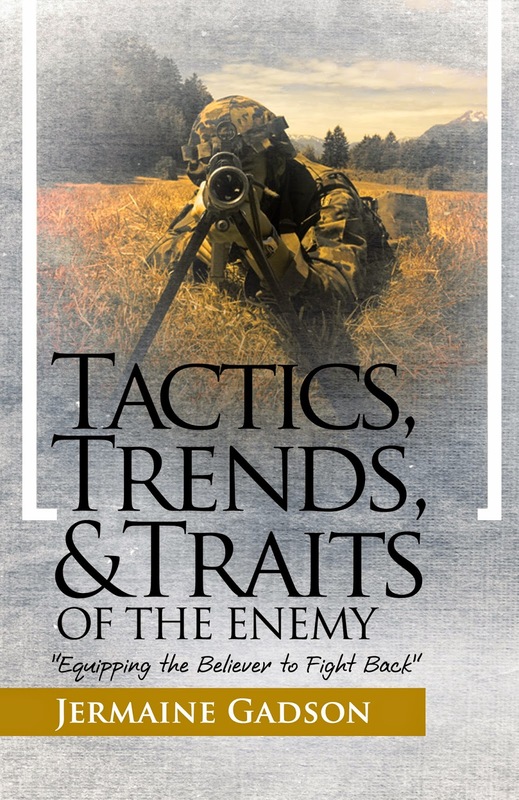 At first, I thought Keller's book would be an accusatory look at today's Christians. It's not. Though there are definitely stories--some real, some fictitious--about Christians behaving badly, Man's Rejection of God: Who's Responsible? goes so much deeper by explaining how important it is for us to assess and reassess our relationship with God to be sure our actions aren't turning people away. The author discusses atheists, agnostics, and cults. He compares Buddhism, Hinduism, and Islam to Christianity. This is one of the areas where I learned a great deal. Keller tackles the hot topic of homosexuality and the often difficult task of forgiving those who treat us poorly. The book also talks about our words and how we use them, referring to portions of the Books of James and Proverbs for insight. 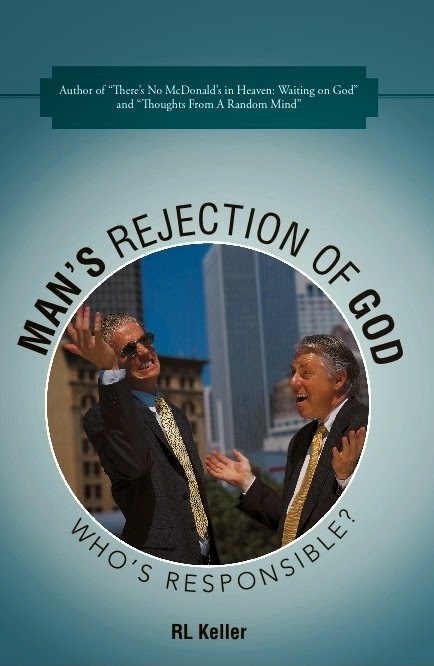 There is so much to be learned in Man's Rejection of God: Who's Responsible?. I feel it has been a blessing to me and will also bless others. Most importantly, it is a layman's book, not one filled with theological terms that are hard to understand. With his conversational style, Keller makes the subject matter approachable to everyone. He also willingly admits that he struggles with many of the things he talks about in the book. If you are looking to revitalize your relationship with God and learn how you can more effectively draw others to Him, Man's Rejection of God: Who's Responsible? is a book you should take a look at. 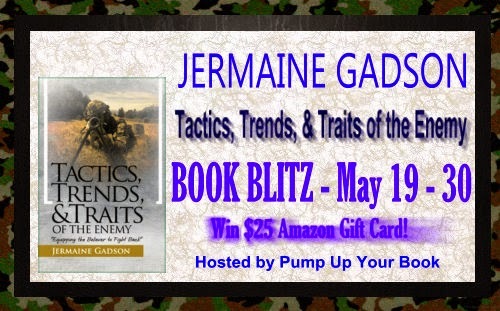 I was paid a free to promote this book with a virtual book tour through Pump Up Your Book. This fee did not include a review. This review contains my honest opinions, which I have not been compensated for in any way. 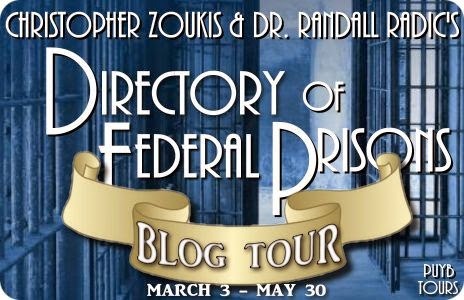 Directory of Federal Prisons by Christopher Zoukis and Dr. Randall Radic is a helpful reference book for anyone who knows or needs to know anyone in a federal prison: family members, friends, attorneys, and journalists covering the prison or criminal justice beat. Zoukis is incarcerated at FCI Petersburg, a medium-security federal prison in Petersburg, Virginia. His experience in the federal prison system allowed him to see a need for this information and for prison reform in general. He has thrown himself into social justice advocacy and has written articles on these issues, in addition to publishing a book titled, Education Behind Bars: A Win-Win Strategy for Maximum Security (Sunbury Press, 2012. 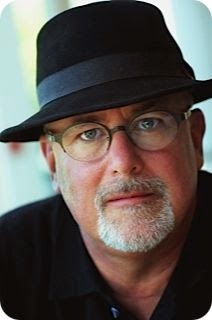 His co-author, Dr. Randall Radic, is the author of several non-fiction books and the Senior Editor and Chief Operating Officer of Middle Street Publishing (MSP)--South Carolina non-profit dedicated to social justice, where he superintends PrisonLawBlog.com and PrisonEducation.com, and manages all of MSP’s print and online endeavors. Together they have created this helpful resource to keep you in touch with those in the federal prison system. 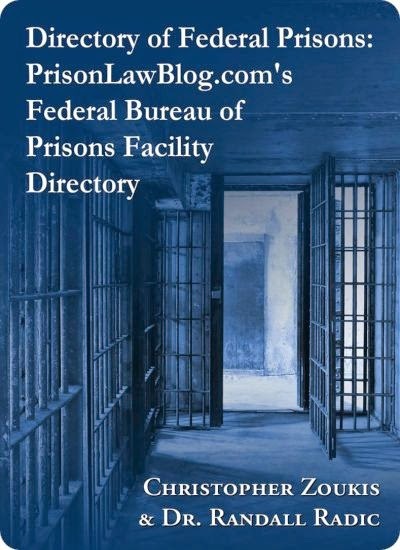 Directory of Federal Prisons is set up geographically by specific areas of the country. It also includes a chapter with contact information for private prisons housing federal inmates. Contact information for regional offices start out each chapter, along with a map. Various appendices list these federal prisons by: region, alphabetical order, those housing female inmates, security level, and satellite prison camps. The final appendix includes other important Bureau of Prisons contact information. A lot of thought has gone into the design of this book to make it quick and easy to find what you're looking for. I applaud the authors' passion for improving the criminal justice system. 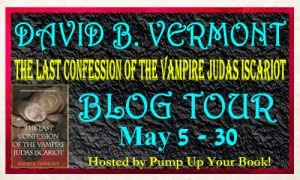 David B. Vermont is on tour this month with Pump Up Your Book sharing his urban fantasy/historical religious novel, The Last Confession of the Vampire Judas Iscariot. I requested to review this first chapter through his tour coordinator because the book blurb intrigued me. BLURB: Of all the people who ever lived, surely Judas Iscariot, history’s most notorious betrayer, must be in hell. Or maybe not. After watching the crucifixion of Jesus, Judas despairs over what he has done and fumes that the Messiah he put his trust in has turned out to be just another pretender like all the rest. The toxic mix of emotions is too much for him to bear and Judas commits suicide by hanging himself. He is restored to life by the Devil and made into a vampire apostle. The Devil teaches Judas to manipulate men and history. He becomes a king, a general, a teacher and a blacksmith, whatever is needed to effect the outcome of history and move it towards the goal of his new master. Each time he is ready to move on to his next incarnation he must drink the blood of an innocent victim to be restored to his youthful vigor. But despite his many powers and abilities Judas knows there is one thing he desires and cannot have. Finally Judas meets a laicized priest, Raymond Breviary, and tries to steal from him what he was denied two thousand years before. COVER: Very nicely done. The coins go back to Judas betraying Jesus for thirty pieces of silver. The dark shadows over the coins and the burgundy color of the cloth are a nice contrast. Love the detail of the blood smears on the top coin. FIRST CHAPTER: The story opens in Ars, France in 1830. Father John Vianney has completed his hours long ritual of hearing confessions before heading home. 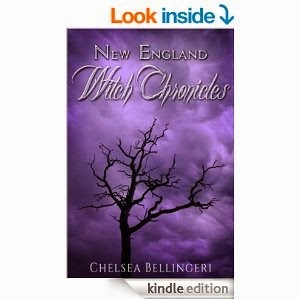 He hopes for a restful night, but the evil that visits him is certain to make that impossible. KEEP READING: Absolutely. As I mentioned above, I wanted to review this first chapter simply because the blurb intrigued me. I will sheepishly admit, however, that I didn't have high hopes for the book. The blurb, while intriguing, seemed long-winded and didn't end with a punch. I quickly discovered my folly as I was immediately drawn into the story of Father Vianney and his fight against the darkest evil in his small backwater town. 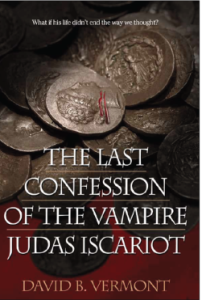 Not wanting to give too much away--you simply need to experience this one for yourself--The Last Confession of the Vampire Judas Iscariot has an Exorcist feel to it, but it's much more than that. I'm not a fan of the omniscient point of view, but because of the nature of the plot it works well here. I definitely want to make time to read the rest of this novel. I currently live in Seattle with my wife, Sidney, and a Springer Spaniel named Jazz. We moved here about five years ago for Sid’s work. Before the move, Austin, Texas was home for many years. We actually met in high school in Austin, raised a family there and have many great friends and memories of the city. I was born in Westchester, PA, moved to Birmingham, AL in the late 60’s, then went to Jr. Hi and High School in Austin, TX. Fishing with my Dad. He loved fishing and we had many great times on various lakes in Alabama (I think it was Lake Perdy) and on Lake Travis in TX. He would plop a lure in the water and say, “Fishy, fishy in the brook, come and take my little hook.” Fishing is also where I learned to drink coffee at any early age. I used to write short stories to take to ‘show and tell’ in my third grade class. So I’ve been a story teller for awhile now. I continued writing after college, but family responsibilities required I actually make some money, so I went into management consulting for many years. When we moved to Seattle, Sidney encouraged me to focus on the writing, which has been such a wonderful gift. I write, revise or research Monday-Friday 4-6 hours. I leave the weekends free to rest and play. 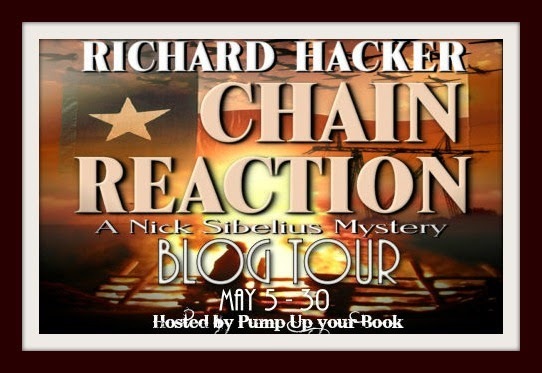 CHAIN REACTION is the third book in a series featuring a private investigator, Nick Sibelius. 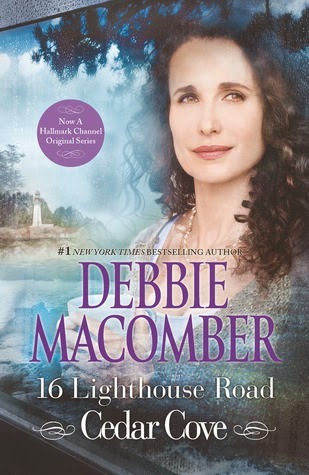 When Nick and his partner in love and business, Theresa, take a client caught in a grudge between competitive bass fisherman, they soon discover he has unknowingly entangled himself in a plot by healthcare magnate, Bruce Reynolds, to take over Texas and secede from the Union. Hoping to pass the case to the Texas Rangers, Nick is instead recruited to head the Governor’s special task force. He learns Governor Fran Adamson’s major campaign contributor and secret lover, Reynolds, has a plan to resurrect the Republic of Texas. Faced with Reynolds’ hit woman killing enemies of the Republic and a remotely controlled drone air force destroying strategic targets across the state, Nick and Theresa make a desperate attempt to prevent civil war, the destruction of the Governor’s political career, and Dillon’s murder, while keeping their love intact. In his scheme for glory, Bruce Reynolds didn’t plan on Nick Sibelius, who wants the wannabe secessionist to know, when he says don’t screw with Texas, he damned well means it. I wanted to continue with Nick Sibelius’ story and I had a few ideas swirling. Gov. Rick Perry had called for Texas to secede from the Union—it was all bluster and politics, but what if someone was serious about secession and had resources? Drones were also in the news, so a drone air force didn’t seem too far fetched. And my serial killer hit woman, well I have no idea where she came from, but I do love her. I wouldn’t want to know her or be anywhere near her, but I love her. Yes, I’ve got a great community of writers who meet regularly and we’re pretty good at giving straight up honest feedback. I also get feedback from my publisher and editor. Tough. There’s so many! I’ll stick with the living. William Gibson, Carl Hiaasen, Elmore Leonard, Barbara Kinsovler, Umberto Eco, Gabrial Garcia Marquez, Alan Furst. I could go on, but I’ll stop there. 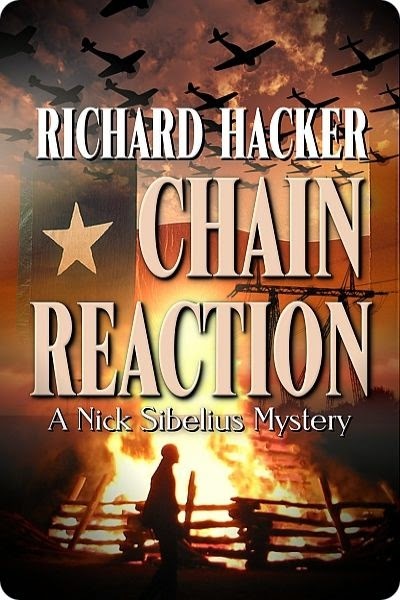 I didn’t have an agent for the Nick Sibelius books having pitched directly to a publisher. I do have an agent I’m working with for a future fantasy novel. I made a decision five years ago to hone my craft and create my art regardless of the marketplace. There are many artists in many fields who don’t find financial success and many who only get discovered after they’ve died. Market success is not the measure of creative success. I don’t know if the two correlate, but it seemed like the moment I let go of using publication as a verification of my validity as an artist, opportunities opened up for me. The publishing world is a mess right now for writers and readers. I think the best we can do is not let the chaos paralyze us. 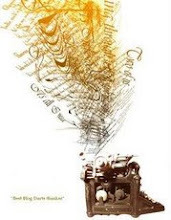 I chose a small press focused on ebooks. In the future I may look for opportunities with big publishing houses and I might self-publish. Your favorite digital bookseller including Amazon, Barnes and Noble and Kobo. I’m working on a fantasy which combines elements of sci fi, speculative fiction, and historical fiction. It should be a real page turner. I’ll be sharing more about the work on my website as it gets closer to completion. Thank you for the interview. 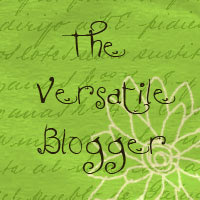 I love talking with readers, so please come by the website, blog or Facebook and drop a comment! • Two winners will be chosen via Rafflecopter. 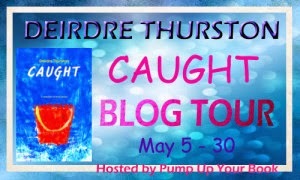 • This giveaway begins May 5 and ends May 31. • Winner will be contacted via email on Monday, June 2. 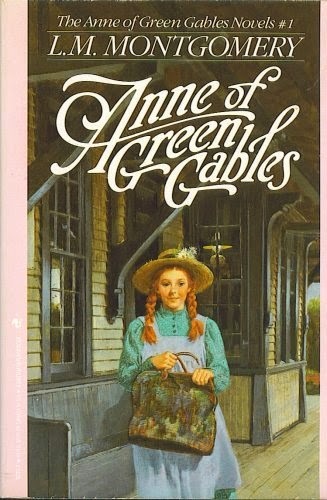 Kindred spirits - Anne Shirley and Diana Barry. Need I say more? Jack Baker and Early Auden had an odd and sometimes tense friendship, but Jack truly learned to appreciate Early by the end of the book. By being forced to trust her friends, M.T. learned a great deal about herself and others. 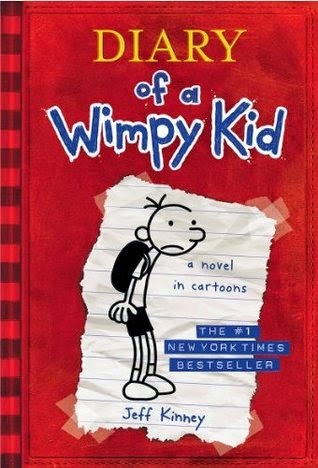 Greg Heffley and Rowley Jefferson prove that sometimes you need a goofy friend around to make you feel better about your own plight? Nikki Maxwell couldn't make it through her days at the snobby private middle school she attends without her BFFs Chloe and Zoey. They help her keep a sane head around Mackenzie Hollister and the rest of the CCP (Cool, Cute & Popular) kids. If Katniss has to hunt to feed her family, at least she gets to do it with her swoon worthy best friend, Gale. And though she isn't one for getting close to people, her friendship with Rue is one of the most touching parts of this series. 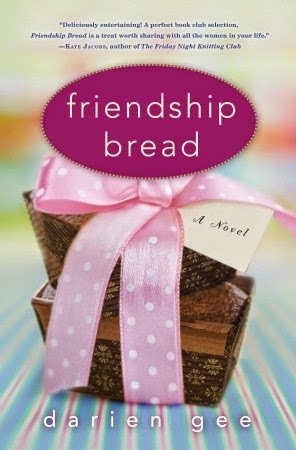 Friendship Bread proves that friends are just about the best thing in the world. Friends that knit together, strike together. 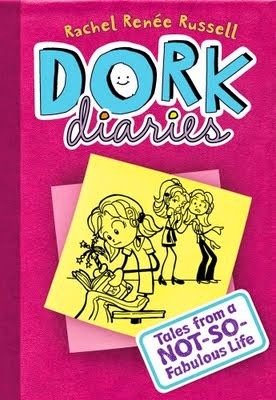 This book proves friendship and a good laugh go hand in hand. Olivia Lockhart and Grace Sherman have a solid friendship that has faced a lot of challenges over the years. Though IT is a horror story about a clown who preys on young children, at its heart, this book is about a group of friends who return to their hometown to stop a frightening beast. They beat it once as children and they are determined to come back and finish what they started now that they are adults and living very different lives. 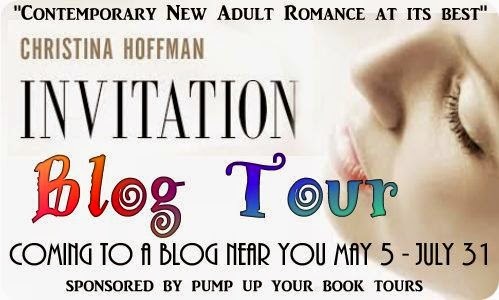 Spirit Me Away Book Release Facebook Party Today!